We’ve talked terrible movies. We’ve talked awesome horror movies. 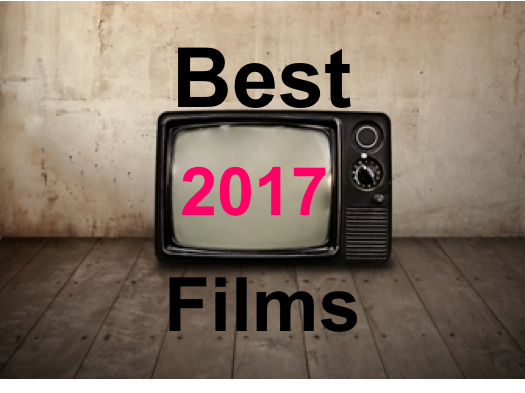 What were other 2017 film standouts? 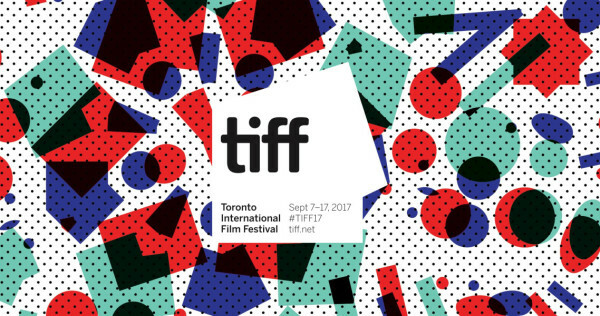 The Toronto International Film Festival has begun.